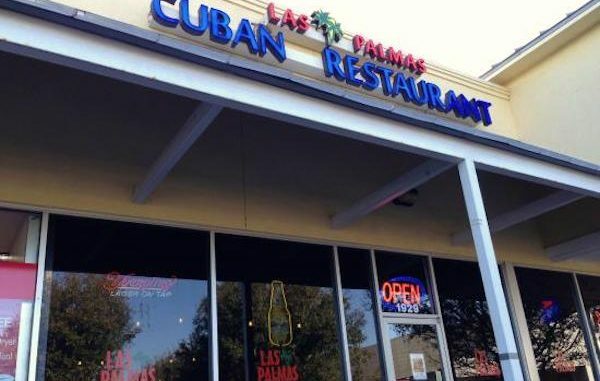 Las Palmas Cuban Restaurant scores a perfect health inspection rating in Sebastian, Florida. SEBASTIAN – The Las Palmas Cuban Restaurant scored a perfect rating last week, health department records show. A perfect rating means 0 (zero) violations. Since we started publishing current health inspections last month, a lot of restaurants in Sebastian have implemented new policies to improve routine cleaning and safety. Las Palmas in Sebastian is currently at the top of our cleanest restaurant list. According to a recent poll, 91 percent of Sebastian Daily readers prefer we publish health inspections. You can check the entire list of our Cleanest Restaurants Bars and Pubs in Sebastian.